Paradox takes us through Wax Breaks, a compilation of tracks for break DJs, rappers, D&B people, downtempo people, for live, for studio, for inspiration, and the first in a series. This is so amazing to hear the beats here! So it’s beats and breaks for new music/producers? There are new beats with subtle drum edits for everyone that’s looking for organic sounding loops to carry a track or to strengthen a groove backbone. It’s basically a vinyl-only series re-igniting the late 80s ‘Breaks Beats & Scratches’ era. Are the beats for hip hop people, D&B or who? The core base is for rappers and breakdance crews for live performance work and perfect for faster tempo studio tracks as the break pitches are set low on 33 rpm, so all are pretty universal. When did the idea to put these out come to you? The album is a continuation of the ‘Sample Me’ drum series that appeared on the Reinforced vinyl cuts and solo artist albums. 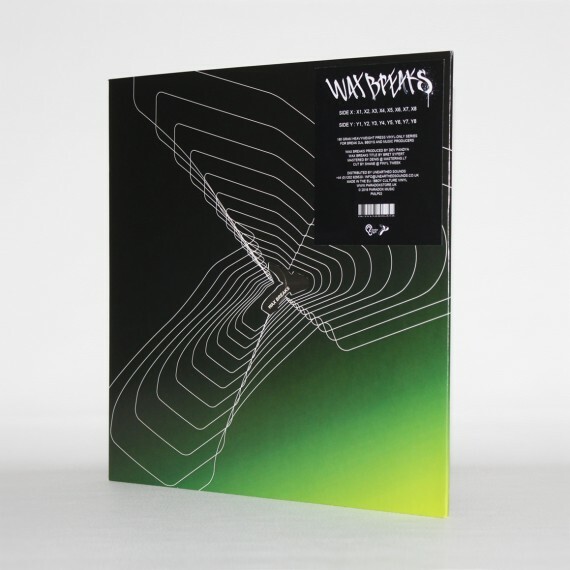 Wax Breaks is the first in a series so more volumes to follow. The old-skool drum LPs are still sought after today and I’m glad the project is finally off the ground joining the pack. Take one or two of these and take us into it? 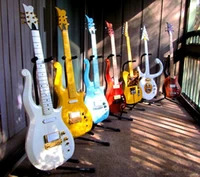 I can get off on the studio ambience of this material alone! All 16 tracks have bbc cue intros from the 60s setting a retro vinyl vibe. X5 is one of my favorites as I’m a sucker for ride loops. This break could be used by b-boy breakdance crews spinning two copies with scratching on the horn stab for break DJs. Y4 is another that would compliment studio tracks with its steppy breaks. Y1 has a nice swing to get the feet shuffling. Overall there are many identities on the LP catering for different tempos. When are some periods in D&B when breaks were/are really important, as in: necessary to the actual fibre and soul of the music? 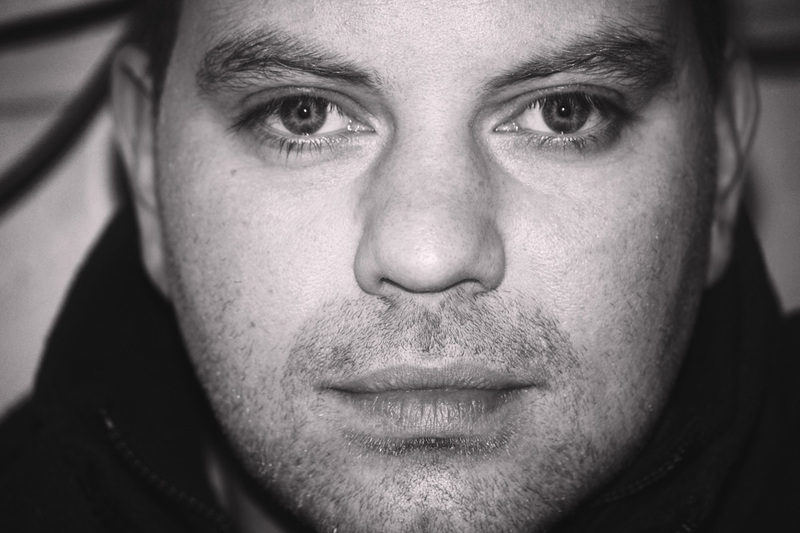 Breaks are the foundation of D&B and modern jungle has moved into a new era with a clinical sheen but the grit of vinyl beats can still play a major part in D&B today. Some harp that breaks are missing from the scene but I disagree as there are plenty of cats using breakbeats. No movement or crusade is needed to ‘bring the breaks back’ but adding Wax Breaks to its longevity is a positive move and one of the reasons why the project was done. Also the album title and artist are the same – no ego trips needed. If you put all these beats together for people doesn’t that take away from people having to go and find them, themselves? If people like what they hear I like to think it would encourage a few to dig the crates themselves to find breaks that have their own identity. Sometimes you just need that little push of encouragement and a vinyl record player of course. 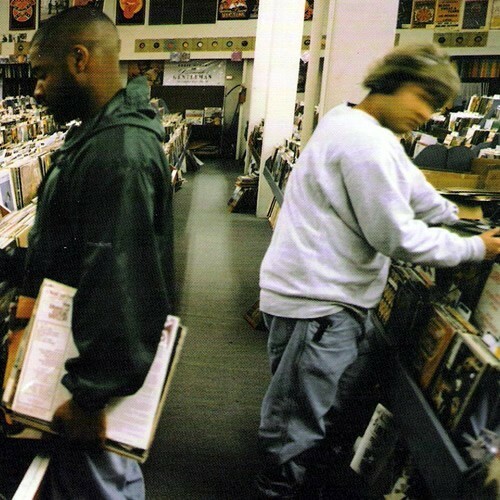 Are there still shops where one could do so… like the ‘mythical’ world depicted on the cover of Endtroducing (above)? Which, people maybe forget was really even THEN looking at a distant past. The beauty of crate digging, it’s a time consuming process but the rewards are great. Car boot sales, smelly second-hand clothes shops and record fares are favorites and the satisfaction of discovering a great 70s vinyl break for the price of a mars bar is gold. What are some ways people can get samples into their music? Do you have to buy a sampler, or can you get a sampler in a DAW? For music production no hardware sampler is needed, however the warmth of an outboard Akai or E-mu is still special. The sampler plug-ins available for DAWs also do the breaks justice and this method combined with the raw vinyl warmth is a winning combination. Are there new producers doing breaks-driven music out there you know of? In D&B the drumwork by Mako, Gremlinz and Homemade Weapons are interesting. It would be easy to reel of a lot of names but the all-important funky swing in breaks is paramount to me so I’m pretty picky on the drum taste buds. 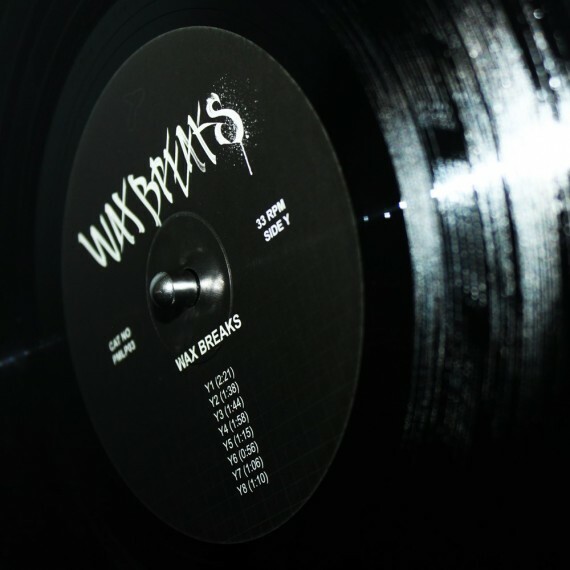 Wax Breaks is released on March 11th 2016. You can grab copies at Unearthed, Redeye, Ebloc, Juno and SMG. Every LP comes with a transparent sticker in the die-cut jacket.